A show of civic pride! 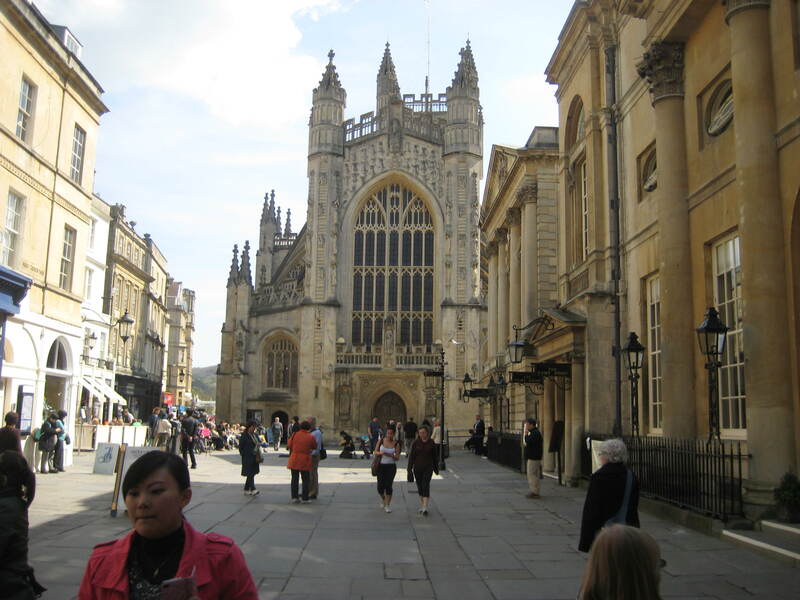 A chance for Bath residents to bask in a little civic pride with an invitation from the Mayor of Bath to attend this year’s Mayor Making Ceremony at Bath Abbey. The information you need is given below.